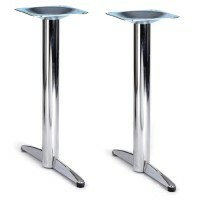 The Mayfair Furniture collection of chrome and polished table bases is the best around and at these prices you really can't go wrong. 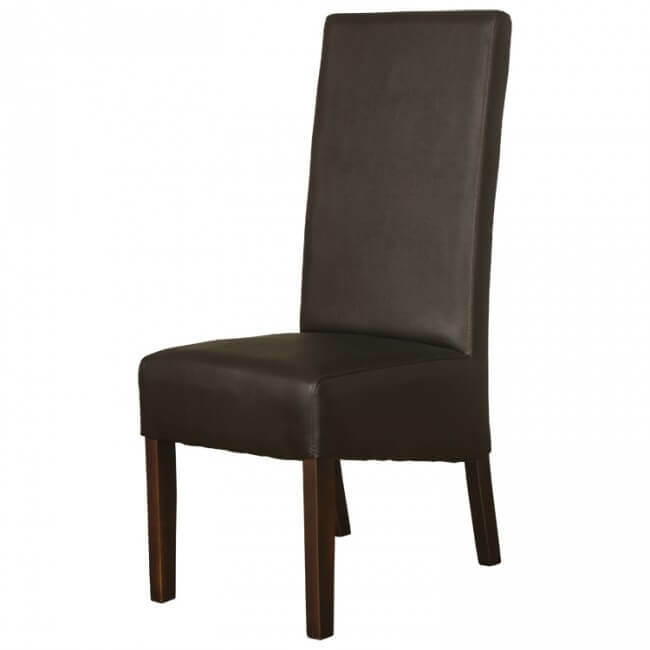 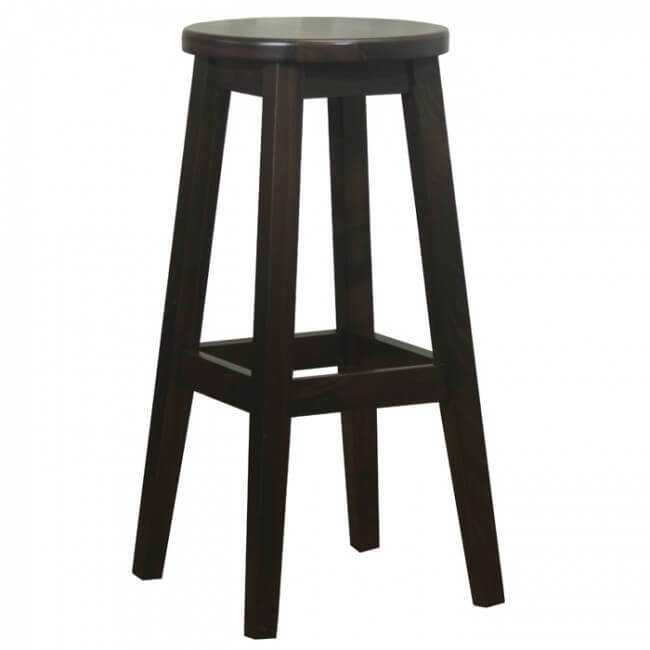 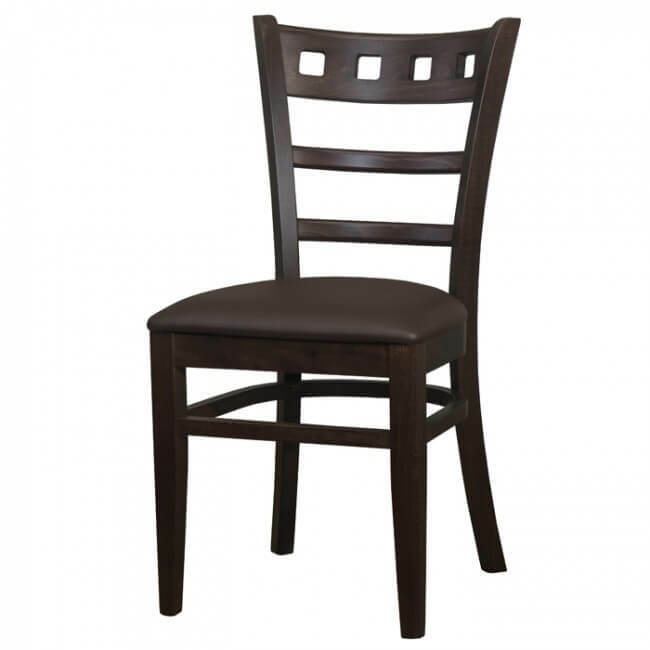 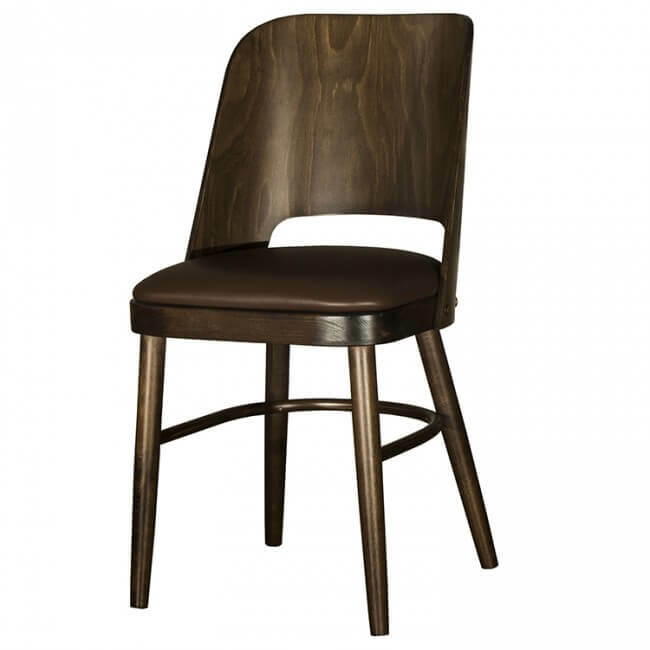 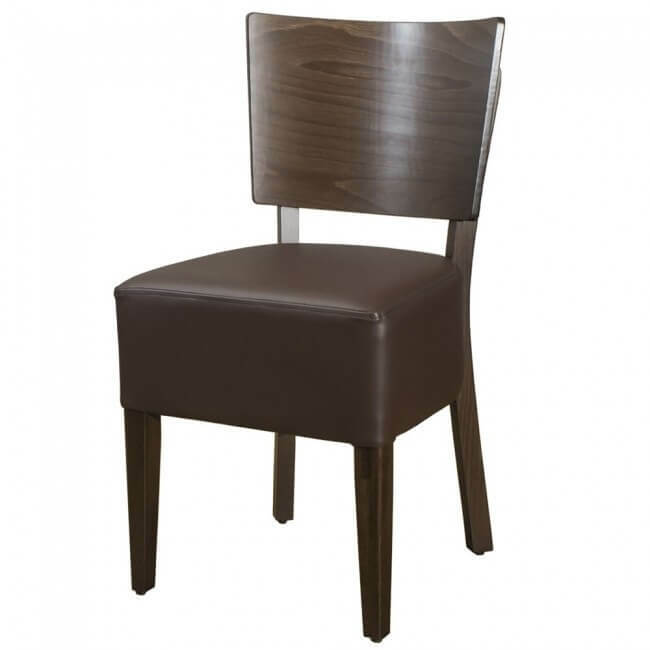 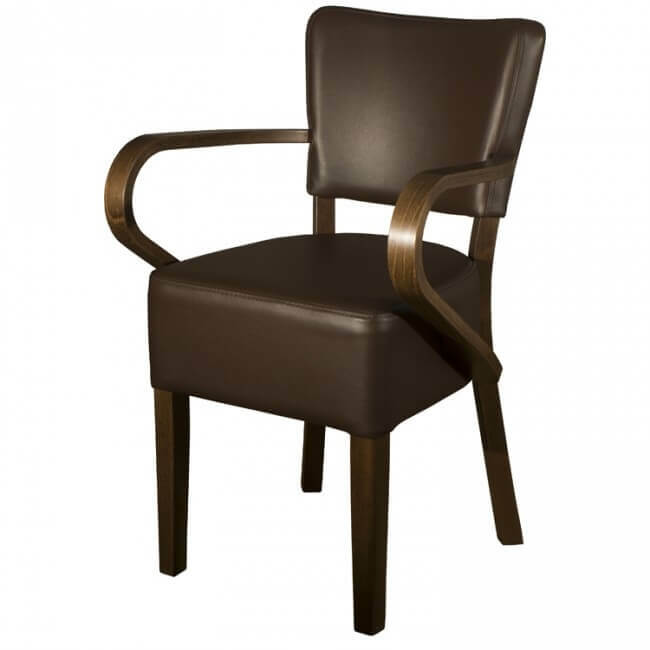 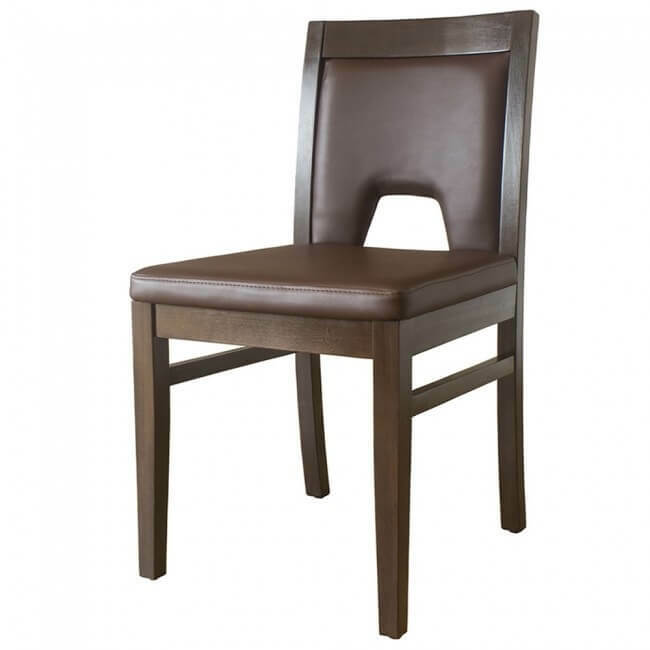 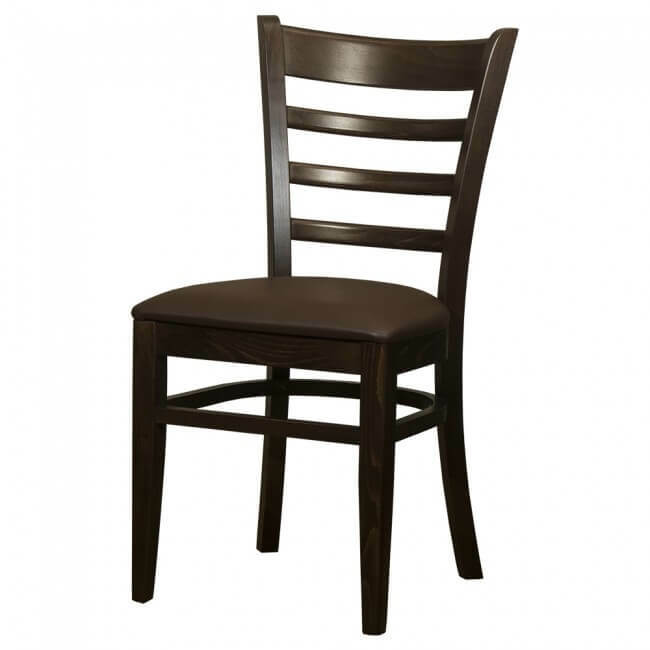 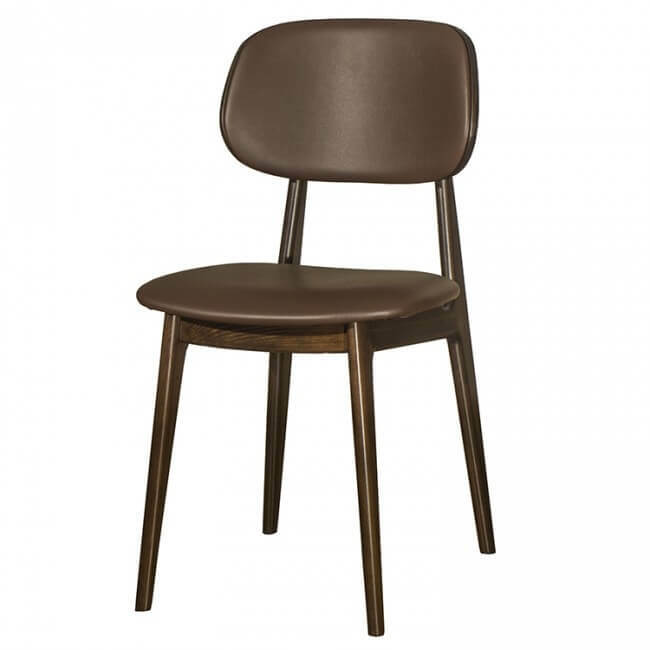 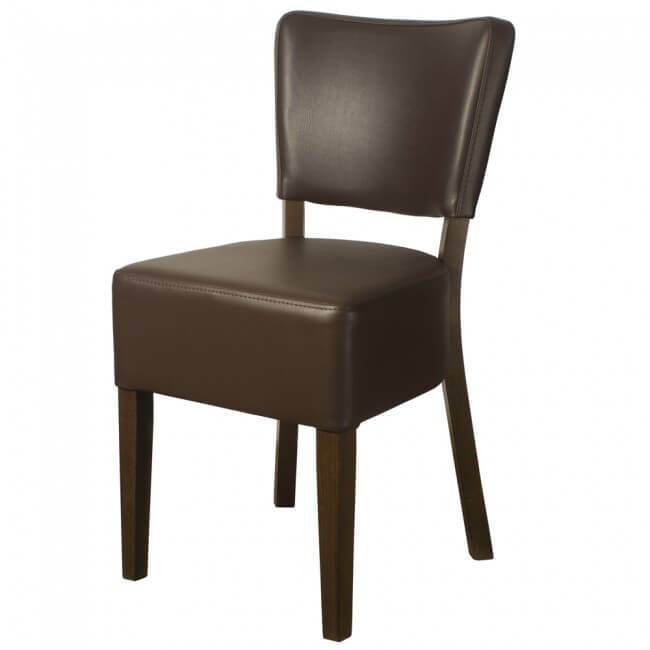 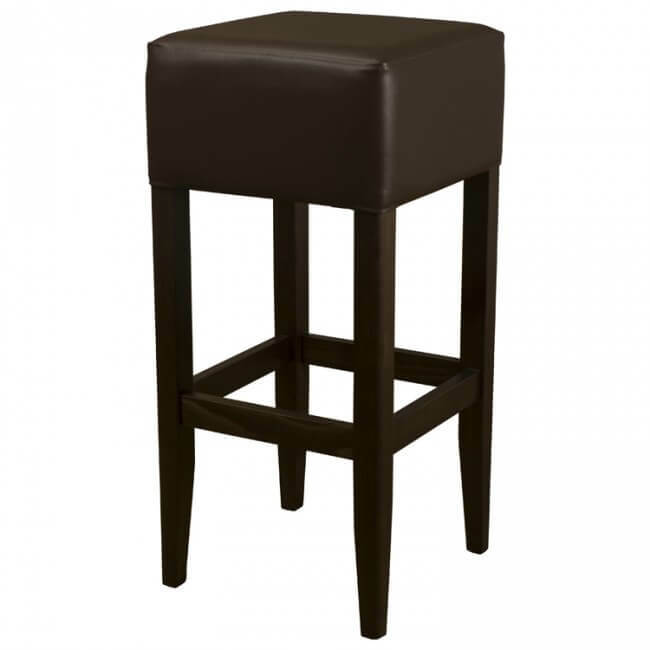 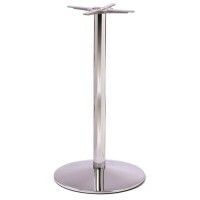 With a wide selection table base heights and different styles, there’s something for every business be it a hotel, restaurant or bar. 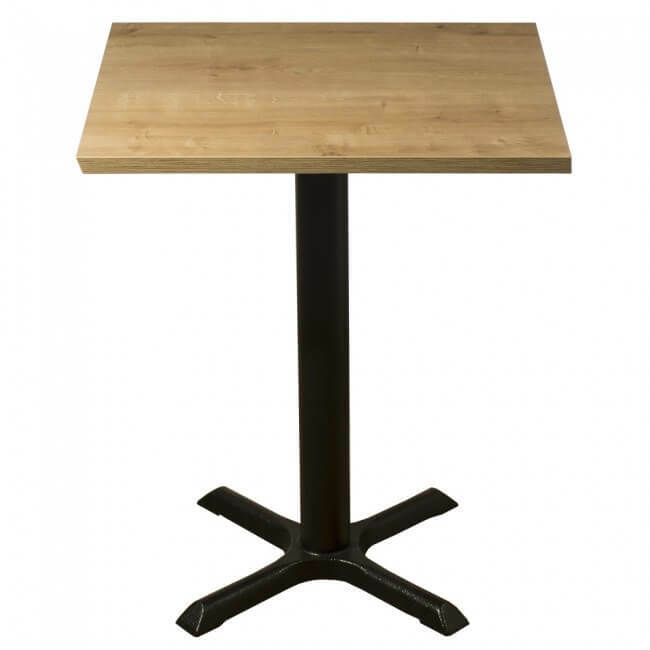 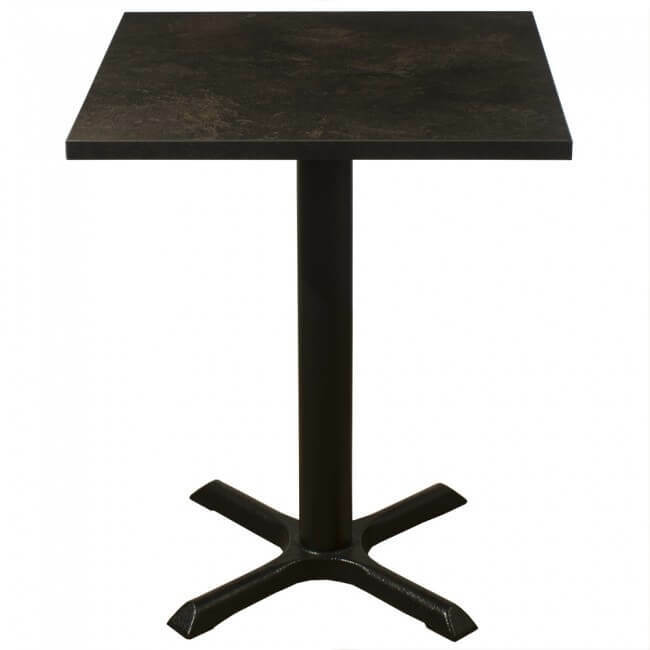 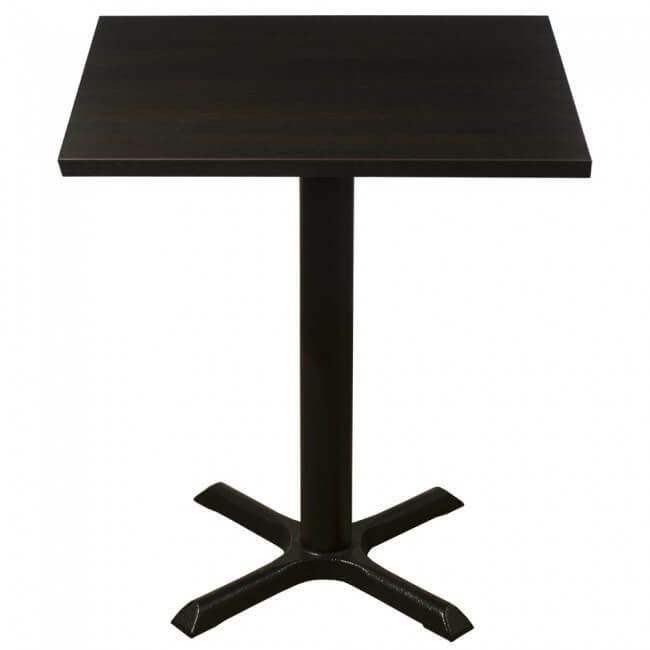 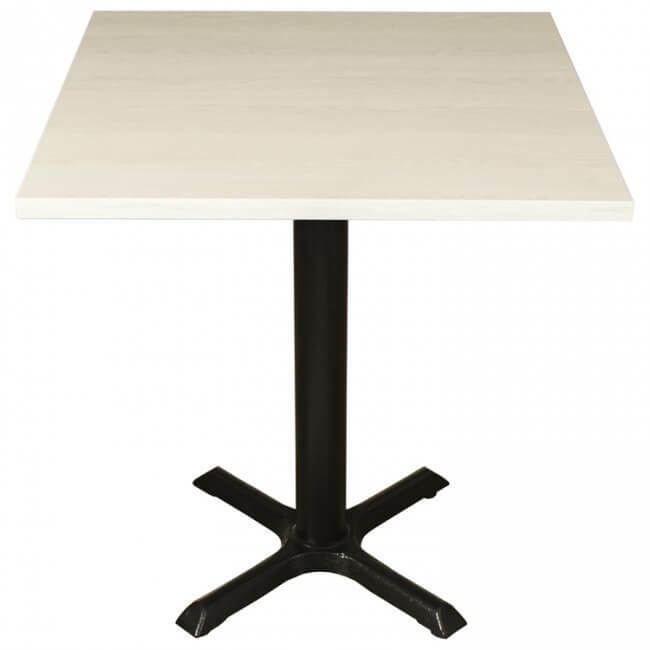 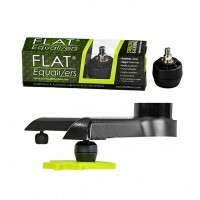 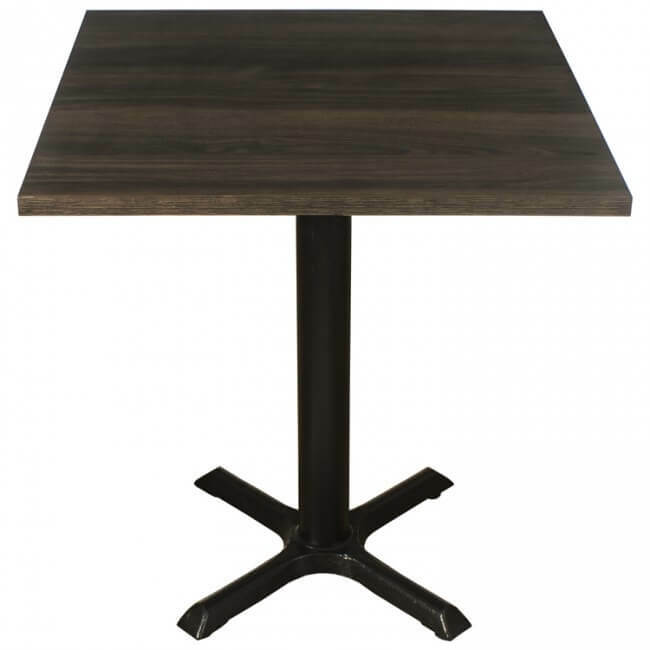 From twin table bases to single table bases and even curved 4 leg table bases, we’ve got a great selection that all comes made to the highest quality possible. 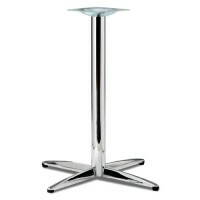 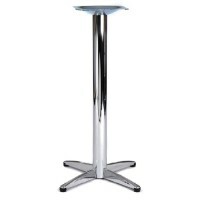 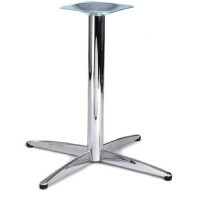 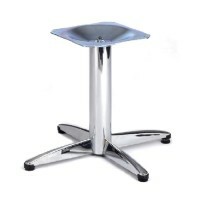 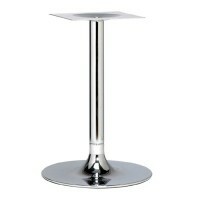 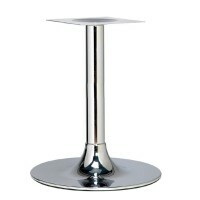 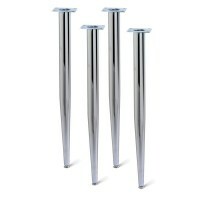 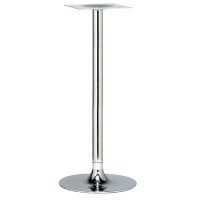 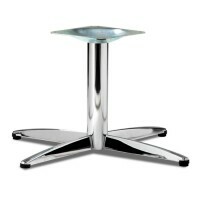 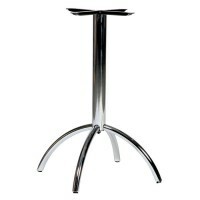 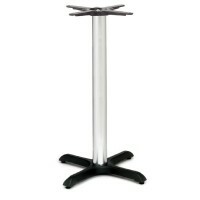 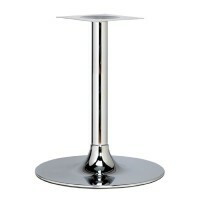 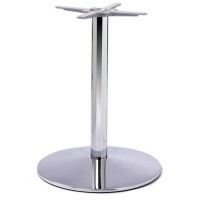 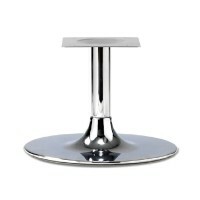 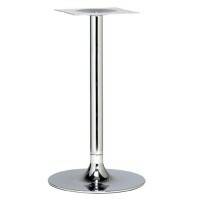 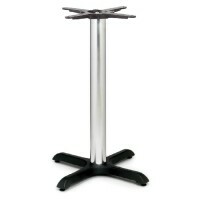 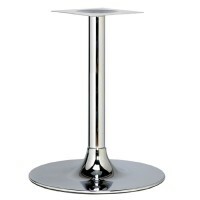 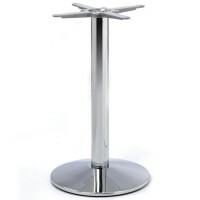 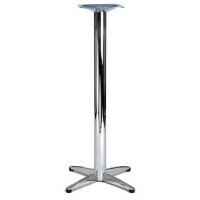 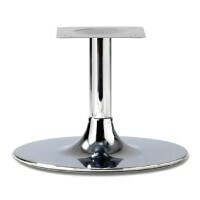 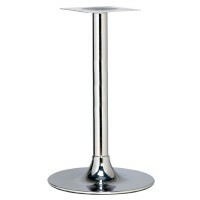 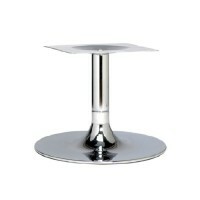 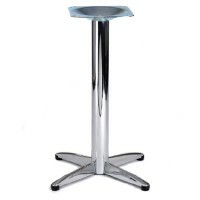 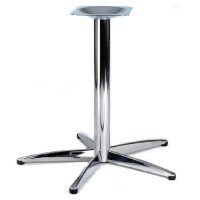 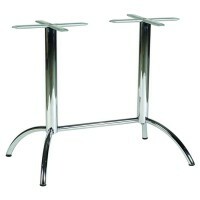 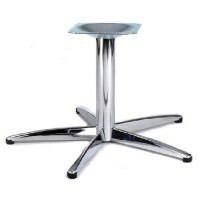 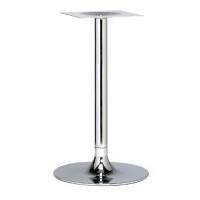 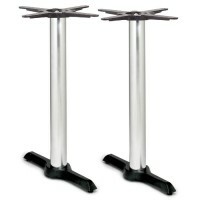 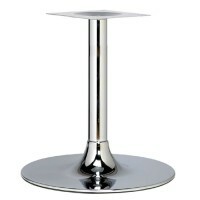 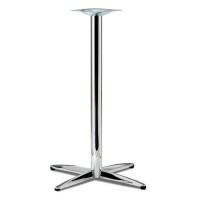 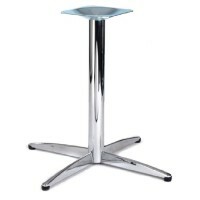 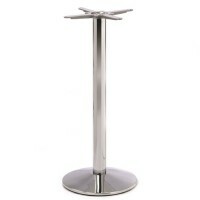 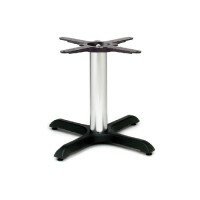 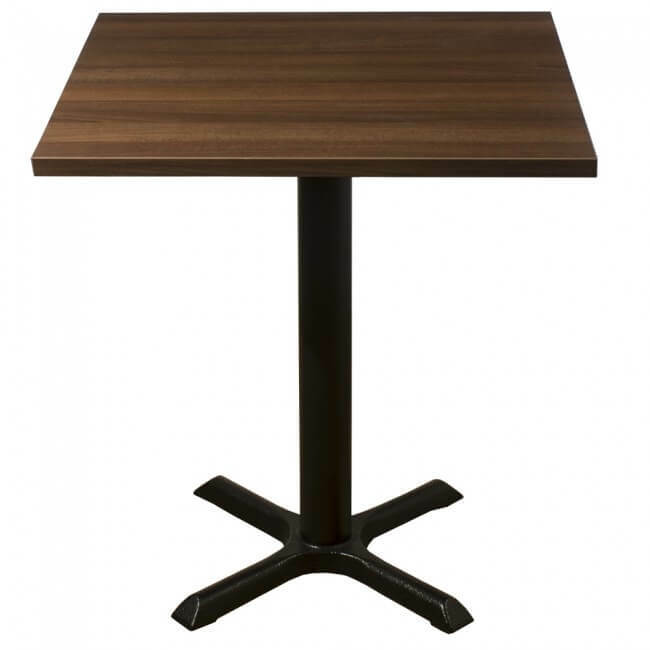 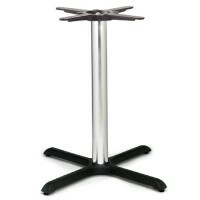 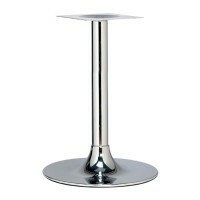 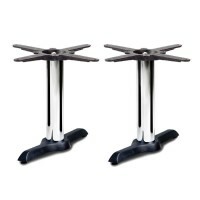 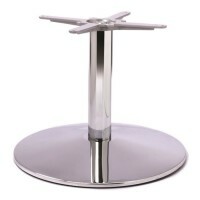 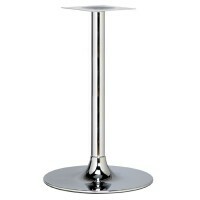 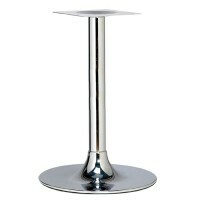 We know how important your business is to you and how busy a normal day can be, that’s why these table bases in chrome are built to last with the contract grade level needed to cope with the pressure of a normal day in the hospitality industry. 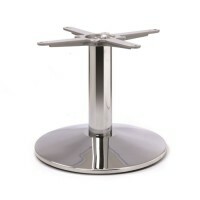 It can difficult selecting the perfect table base so that’s why we’ve put together all our fantastic polished chrome table bases in one place. 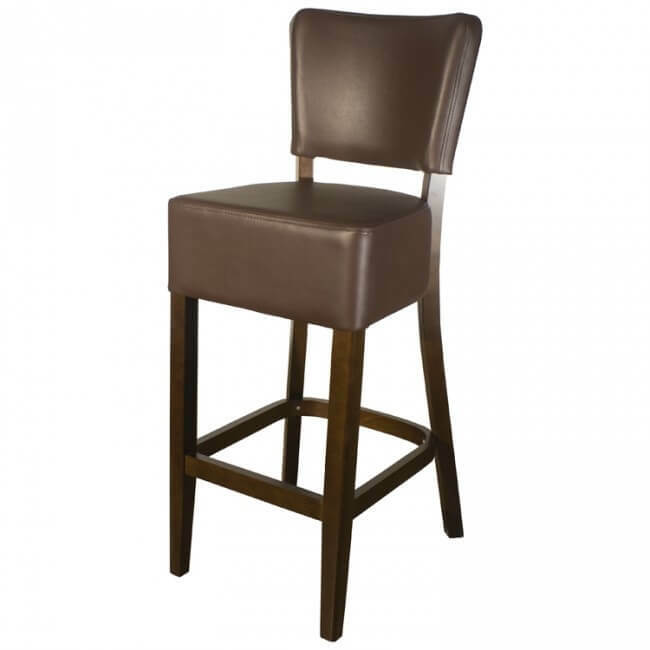 Browse the range today and if you have any questions or need advice, please get in touch with a member of our helpful team.